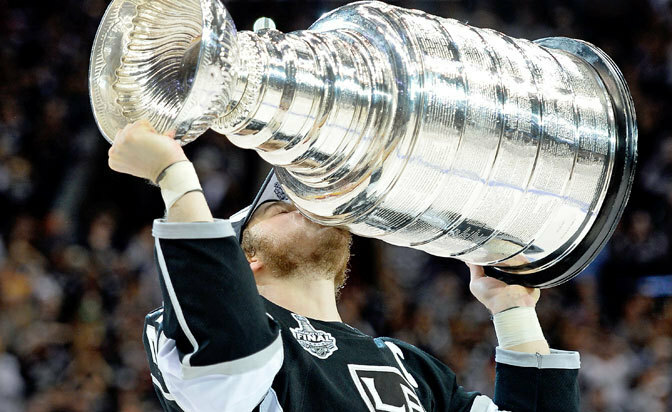 The 2014 postseason was a coronation for Anze Kopitar as one of the best players in the world. Game 5 goalie performances by Quick and Lundqvist reflected the trends of their Cup Final series. Kings veteran forward Marian Gaborik was key to his team's title run after being traded to L.A. The Kings parade around the ice at the Staples Center to celebrate their second Cup title in three seasons. Kings forward Justin Williams won the 2014 Conn Smythe Trophy as MVP of the Stanley Cup Playoffs. 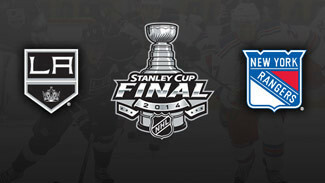 NHL.com breaks down the Kings' Cup-clinching victory in double OT with highlights and analysis.